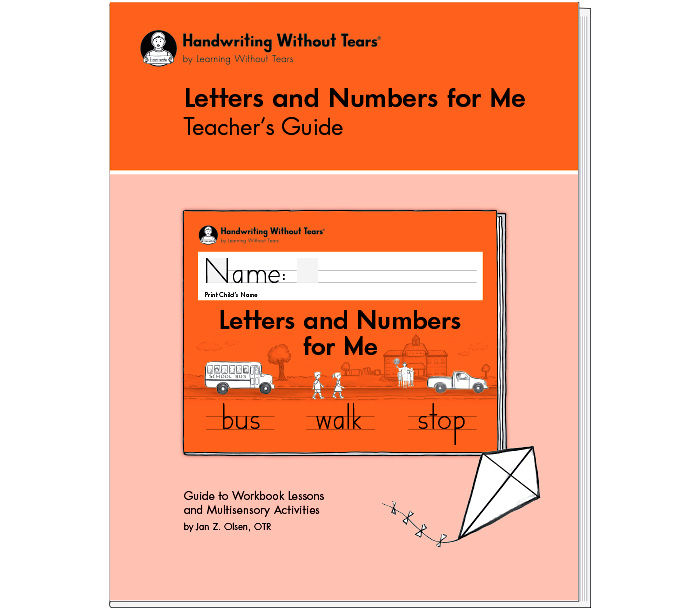 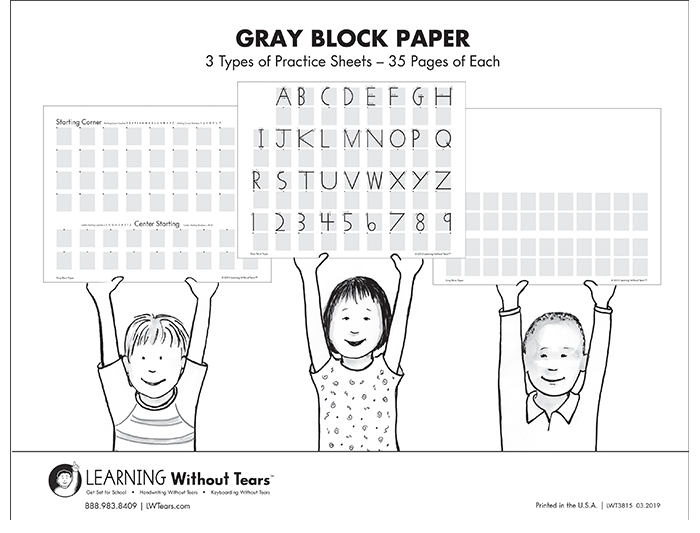 Letters and Numbers for Me Teacher’s Guide gives multisensory strategies and activities for implementing kindergarten handwriting instruction. 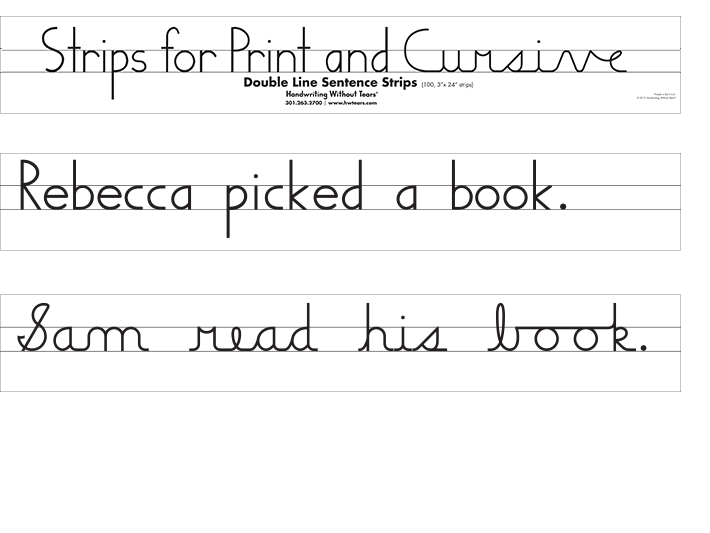 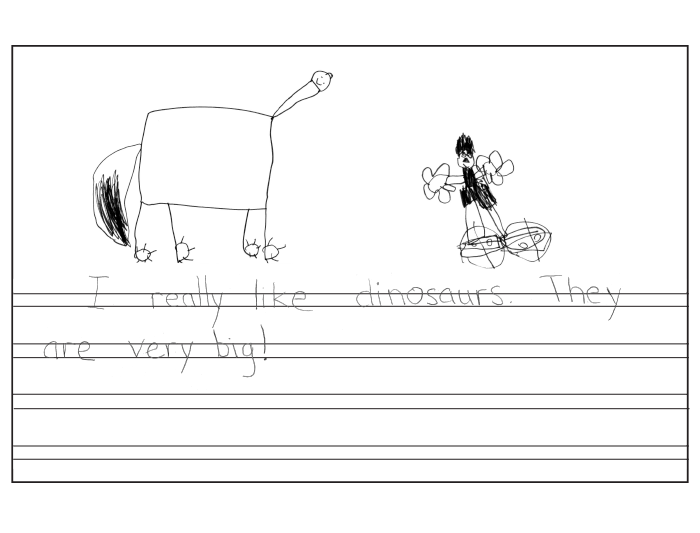 Our Letters and Numbers for Me Teacher’s Guide give you the latest resources and strategies for teaching handwriting in the kindergarten classroom in only 15 minutes per day. 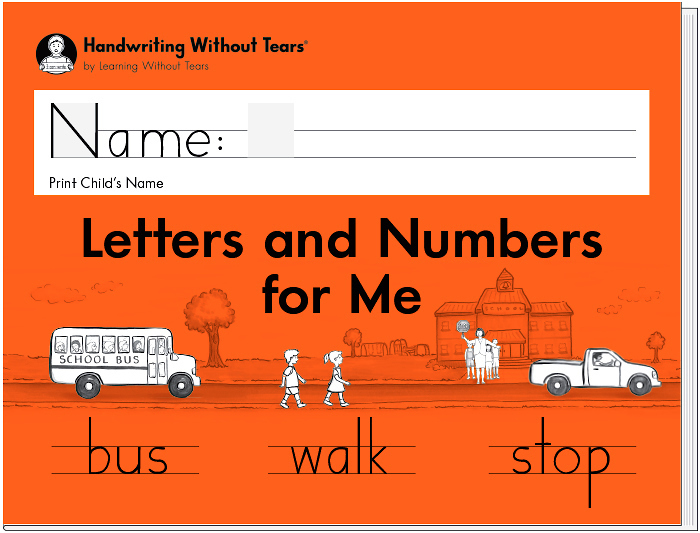 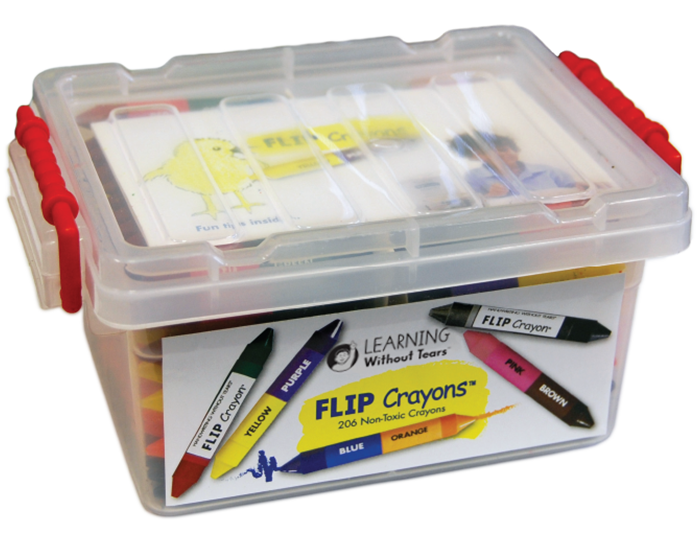 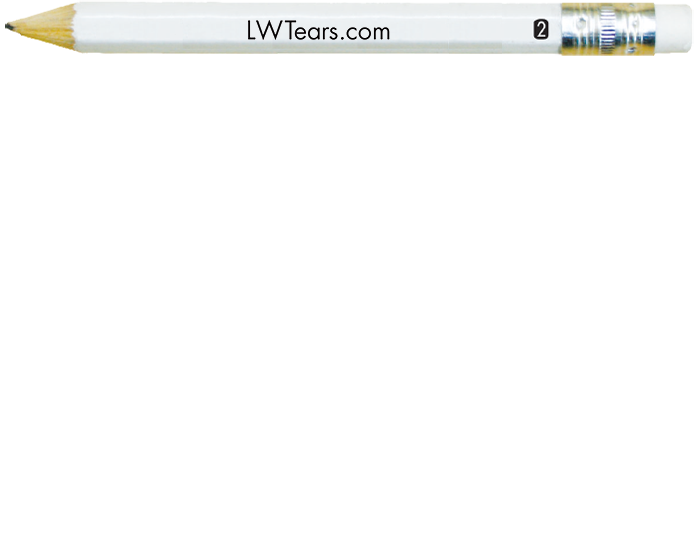 With these tools, you'll have everything you need to help children master handwriting, build confidence, and write automatically, without thinking about how to form their letters.